Oman's Ministry of Tourism has joined hands with Petroleum Development Oman (PDO) to set up a geological park in the Al Wusta governorate of the sultanate, given its natural biodiversity and geological diversity, said a report. 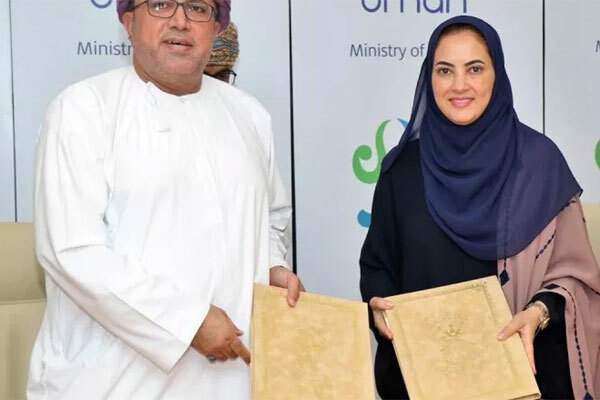 The agreement comes as part of the ministry's sustainable tourism development activities in Al Huqf Nature Reserve, reported Oman Observer. The upcoming Neoglacial Park will include a number of geological activities, such as geological education tracks, and activities related to cultural, ocial and environmental heritage, stated the report.